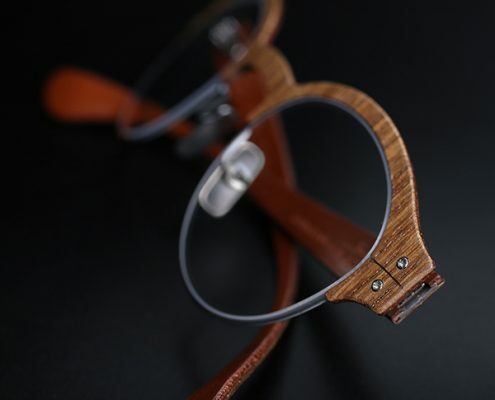 In order to achieve a truly unique result while maintaining a high level of quality, each worker hones his own knowledge and abilities with time. 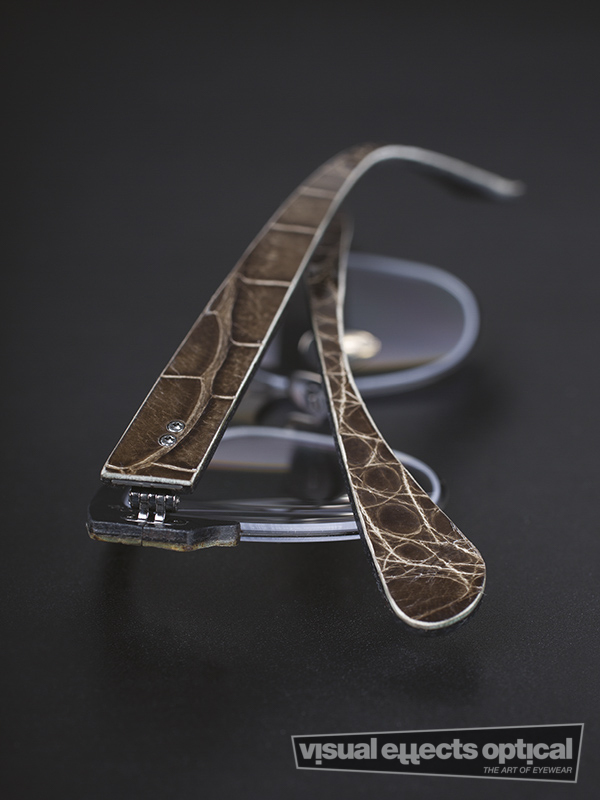 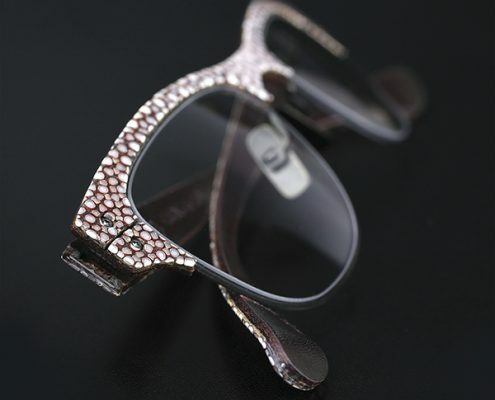 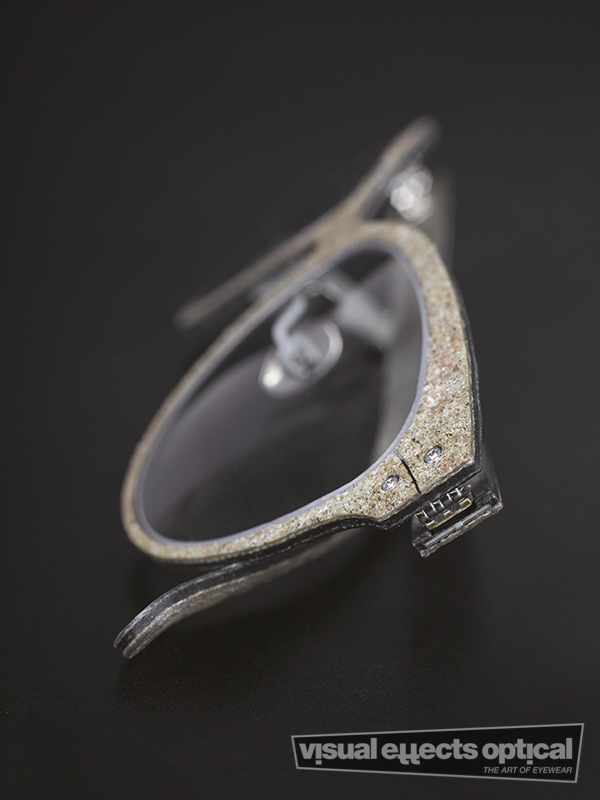 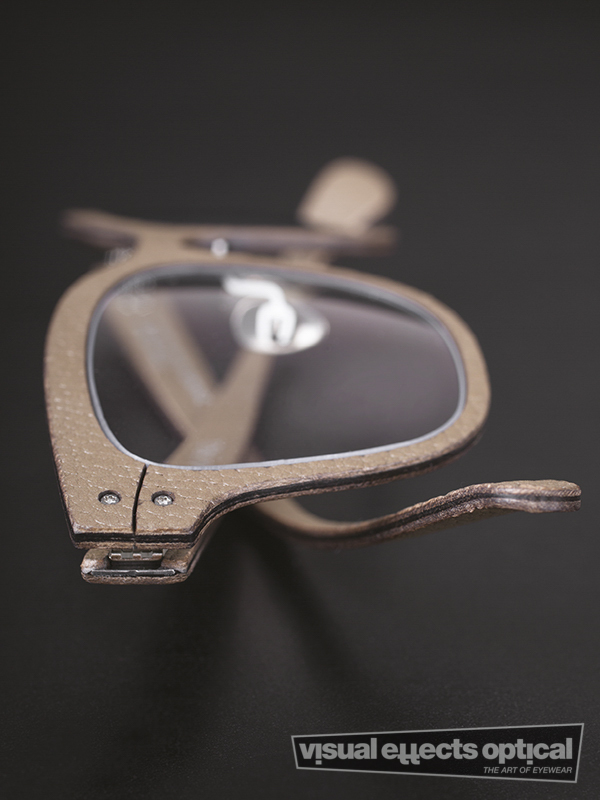 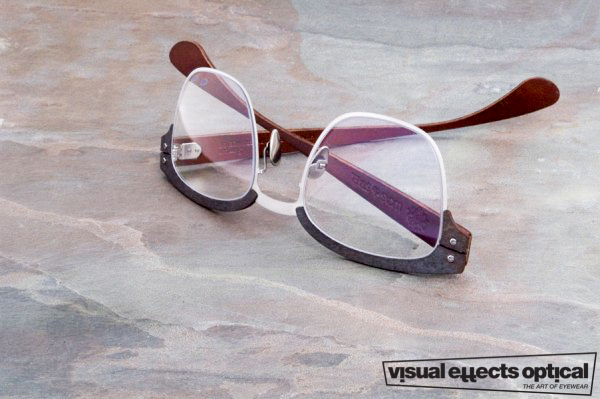 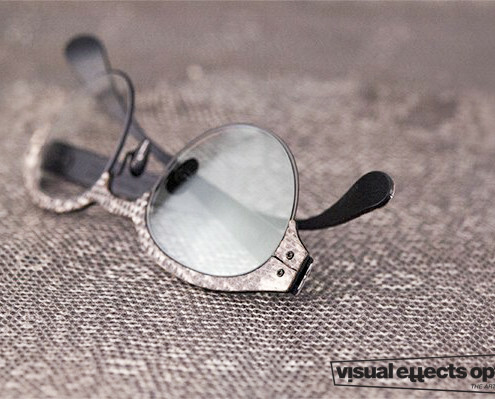 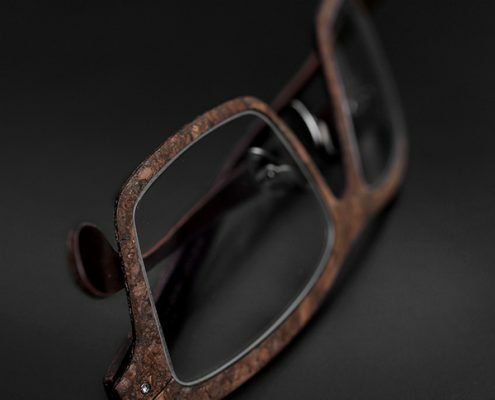 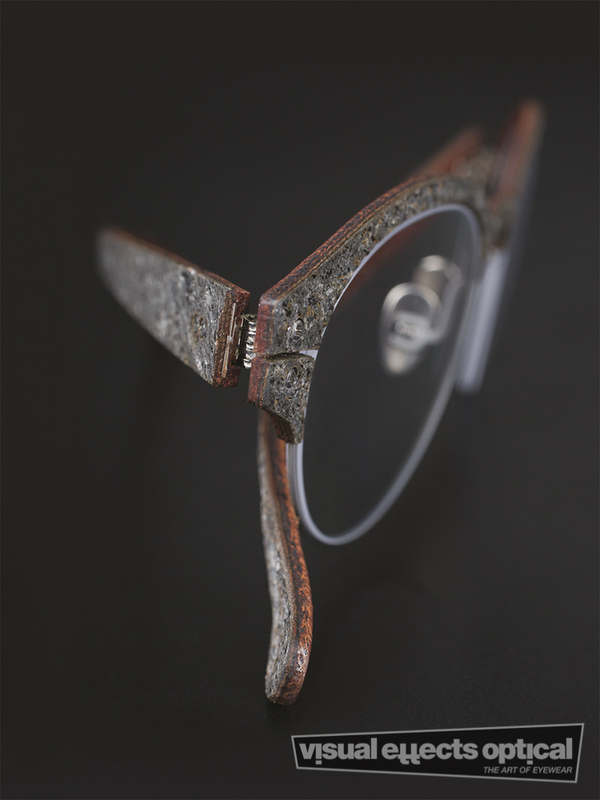 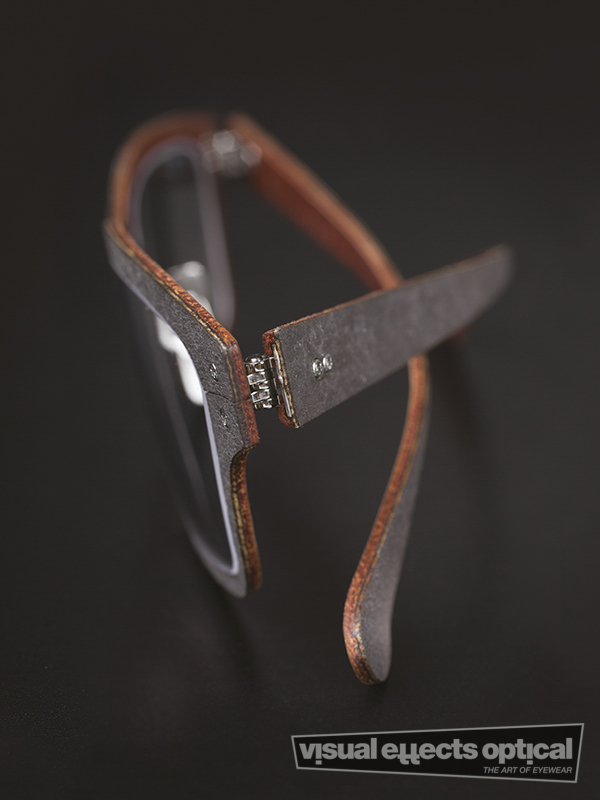 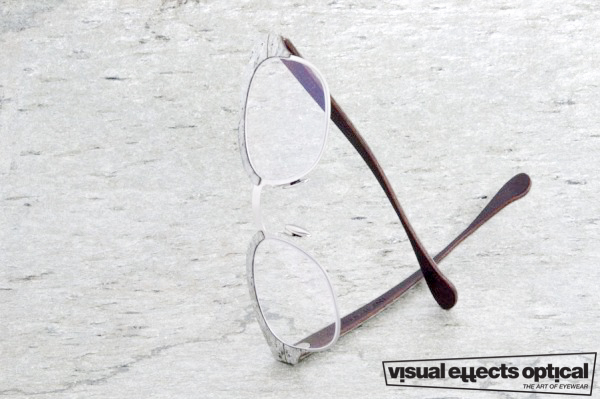 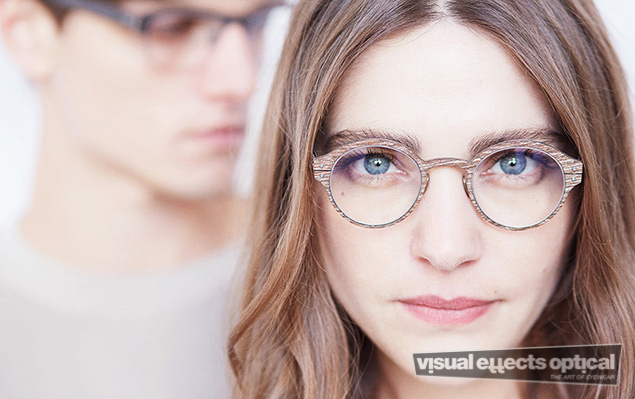 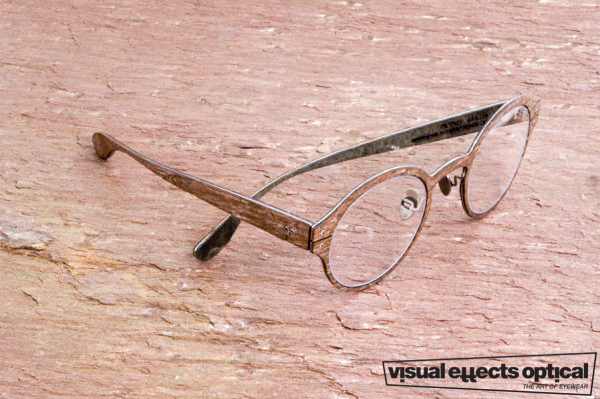 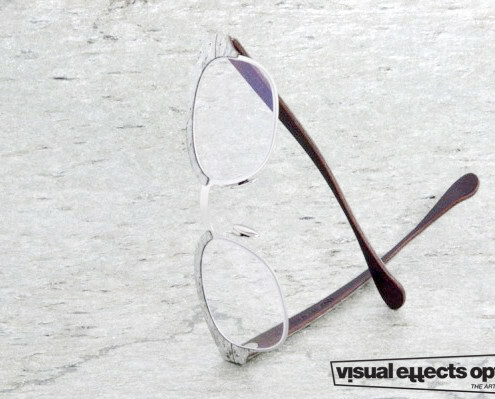 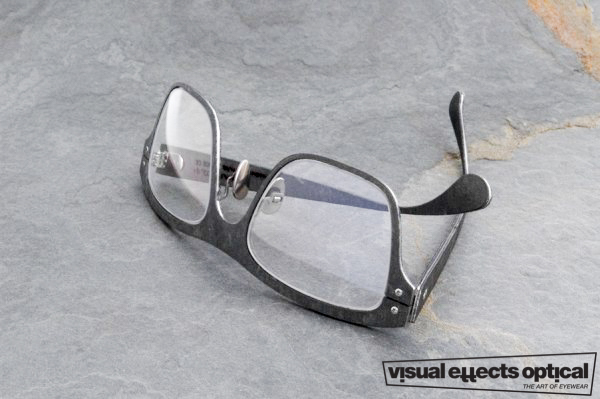 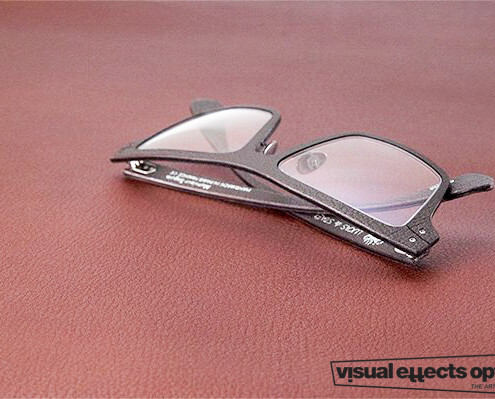 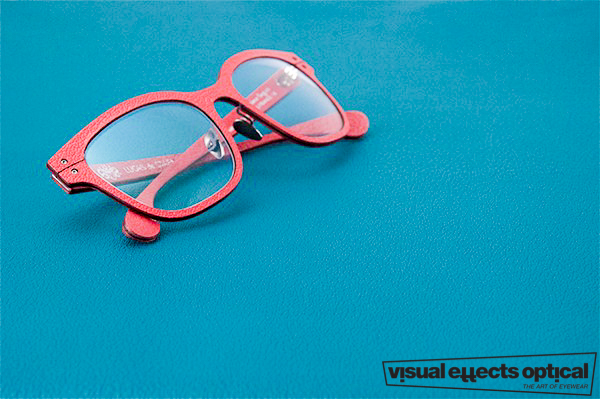 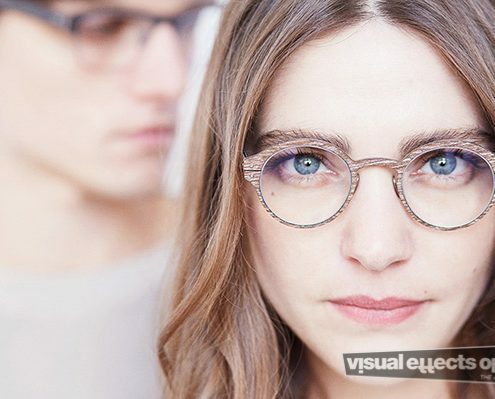 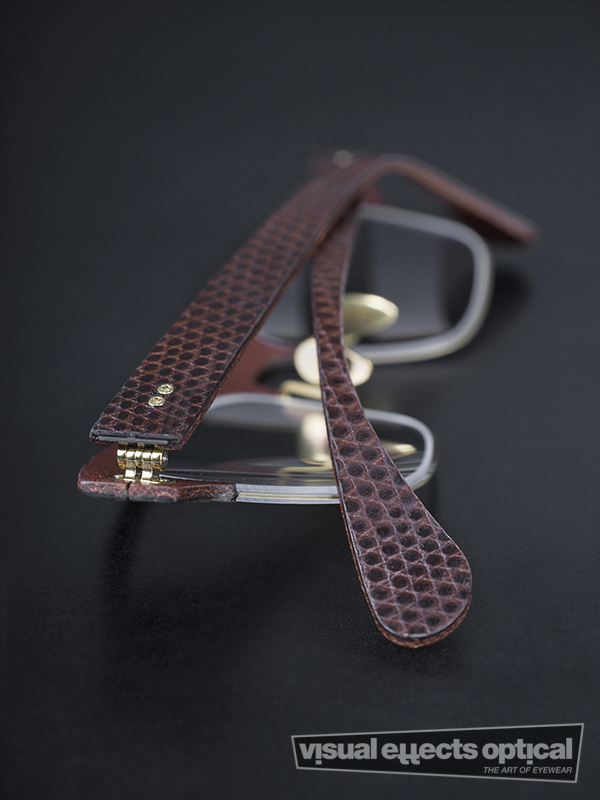 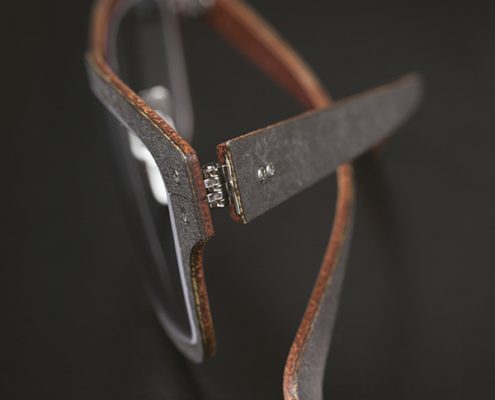 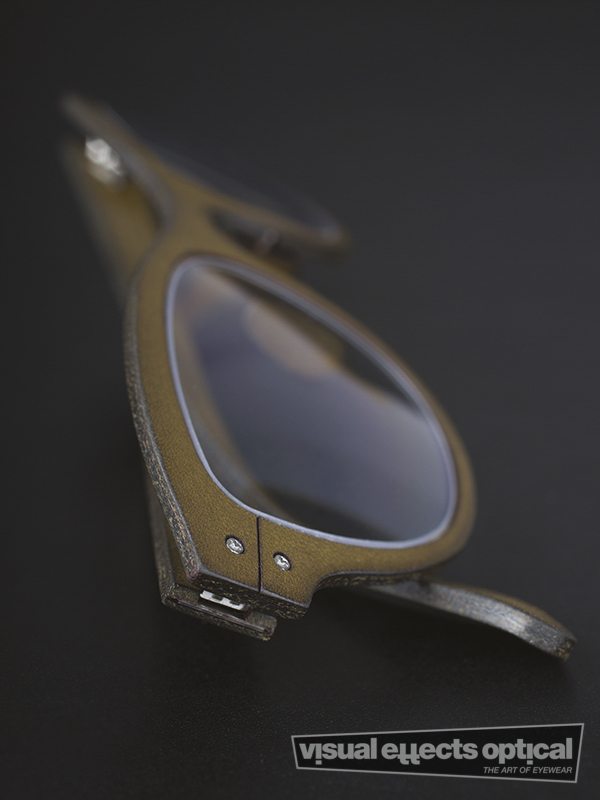 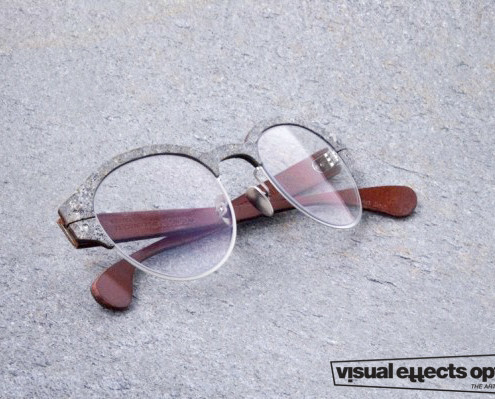 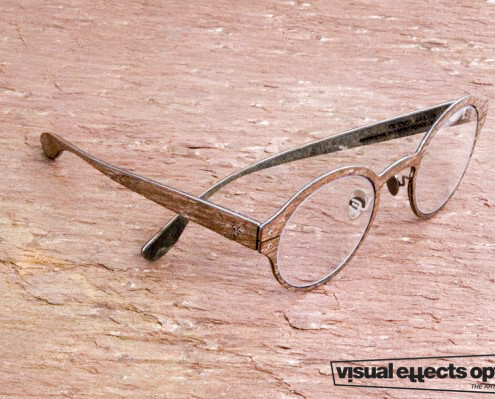 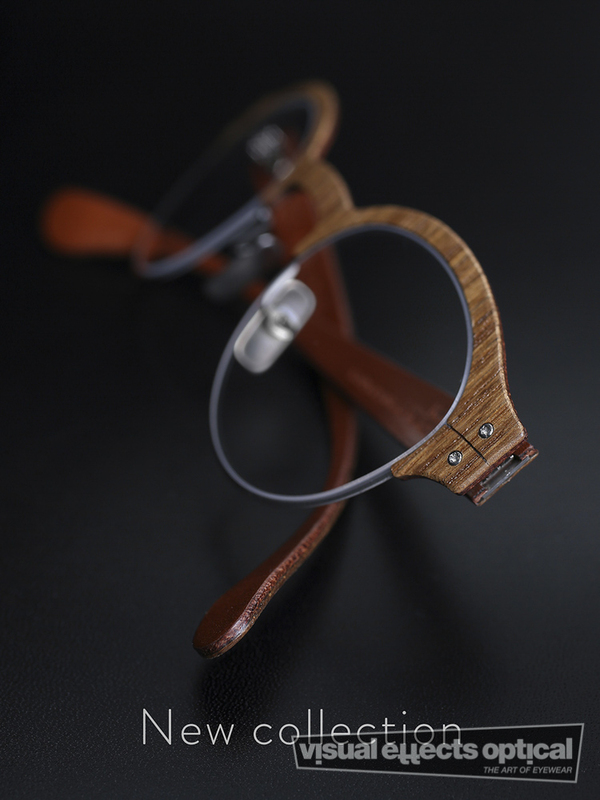 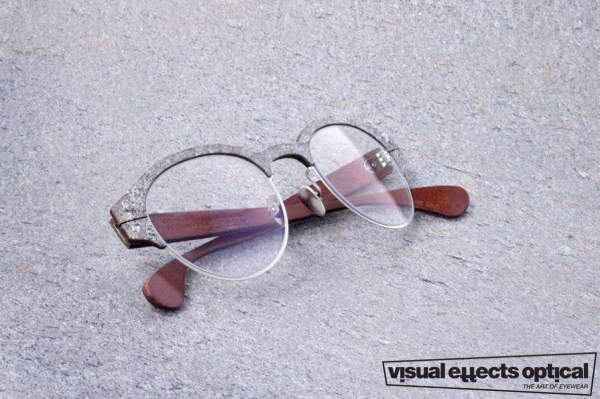 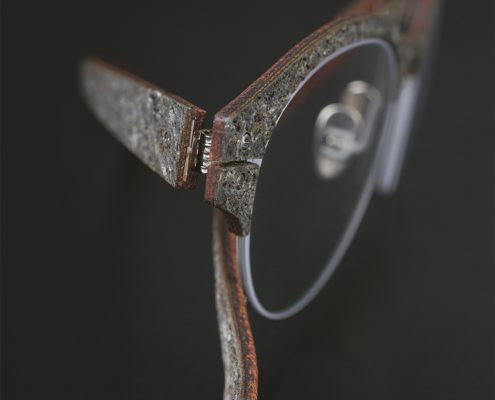 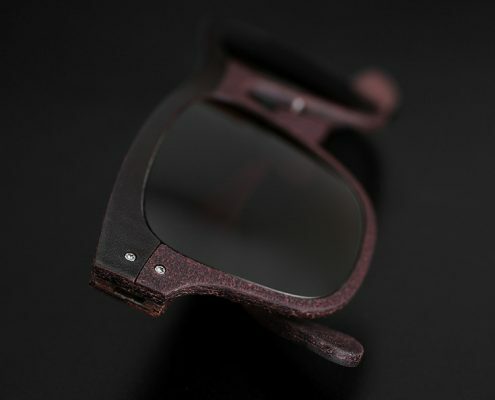 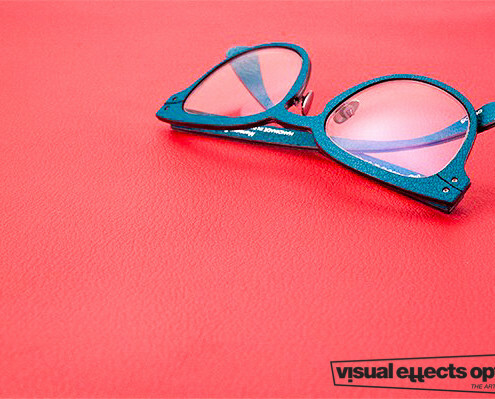 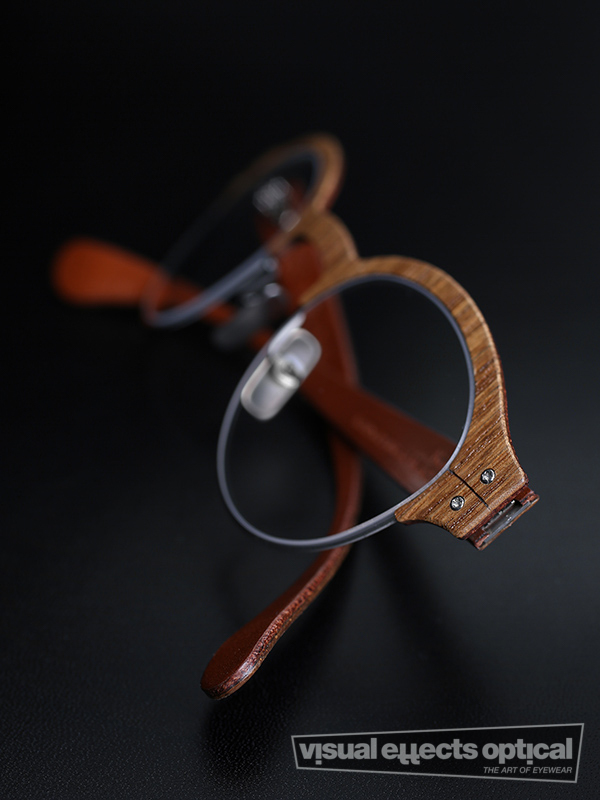 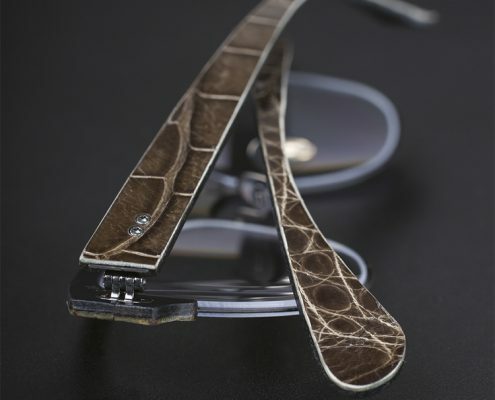 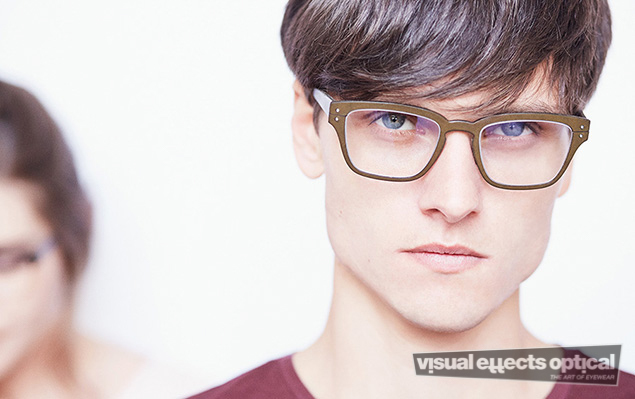 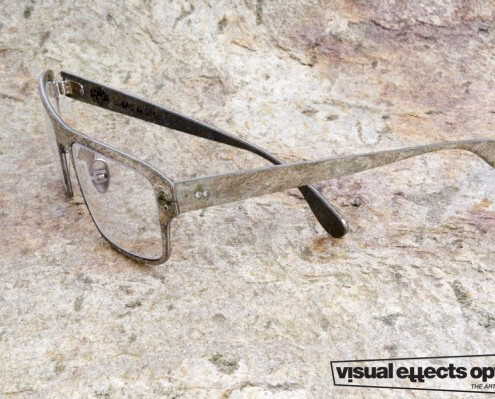 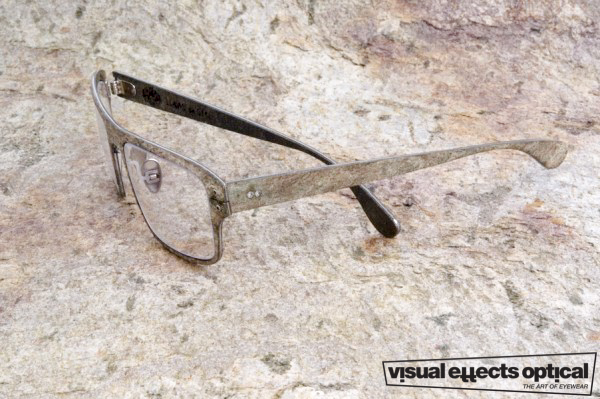 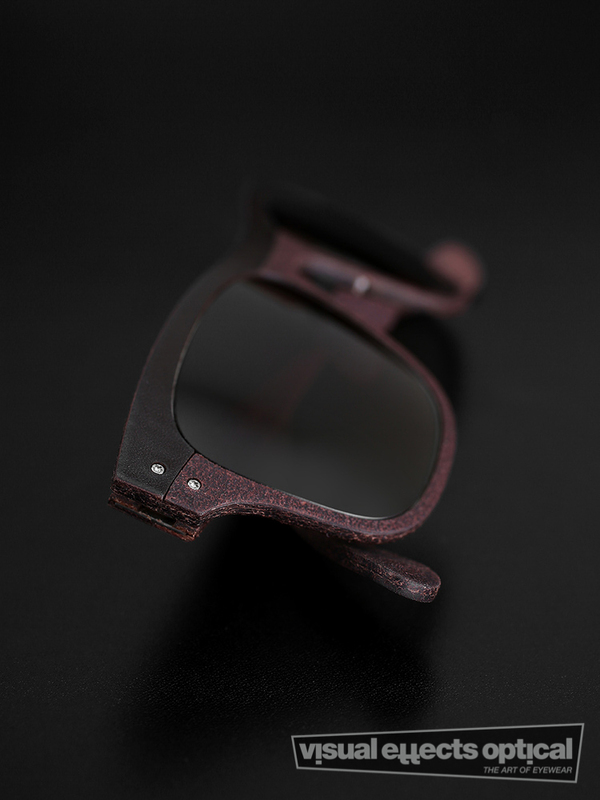 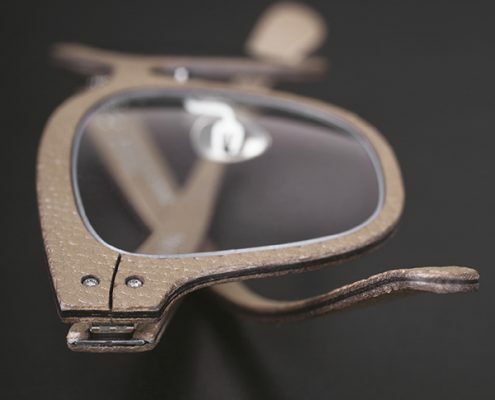 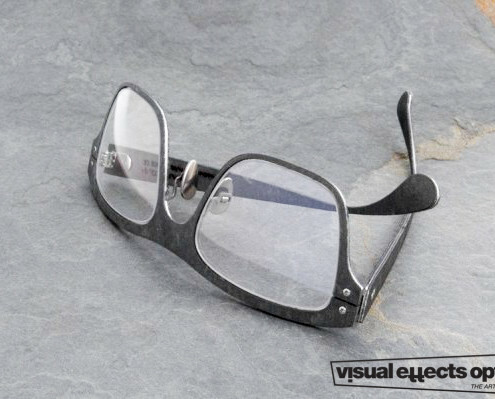 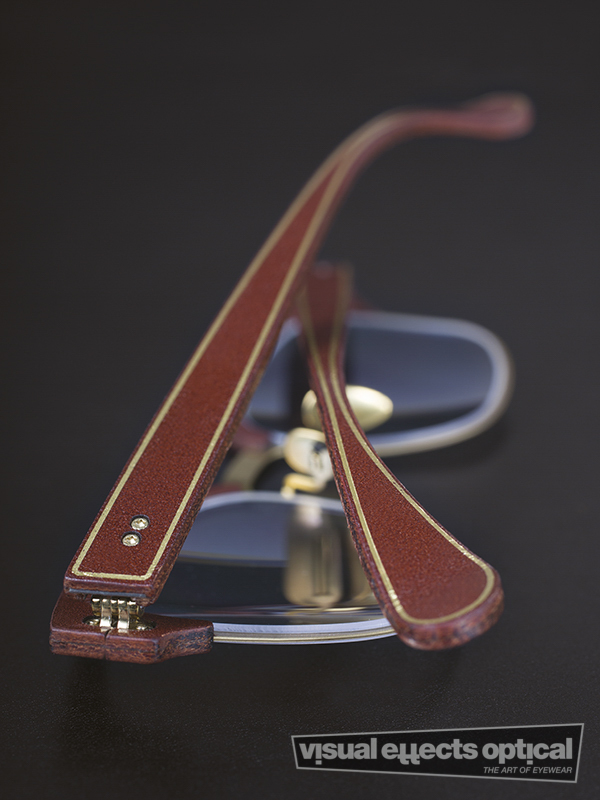 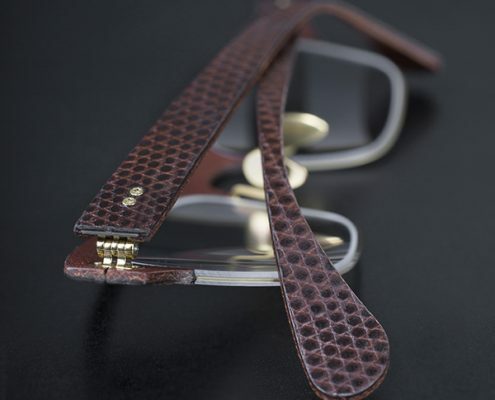 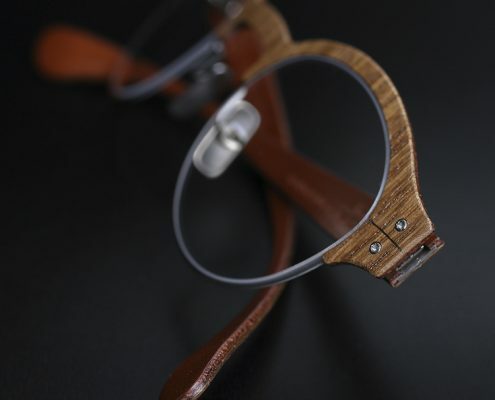 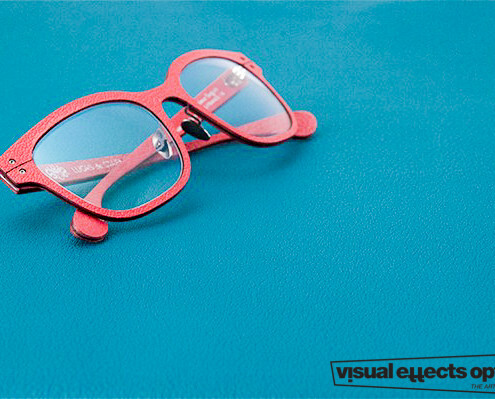 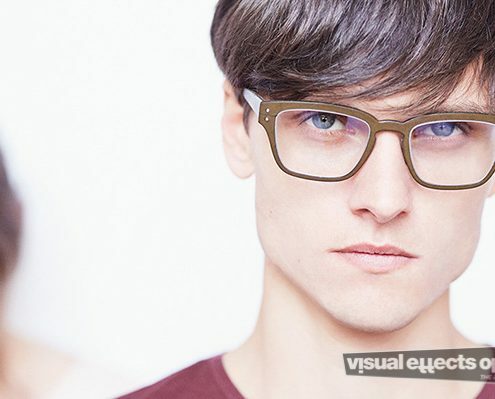 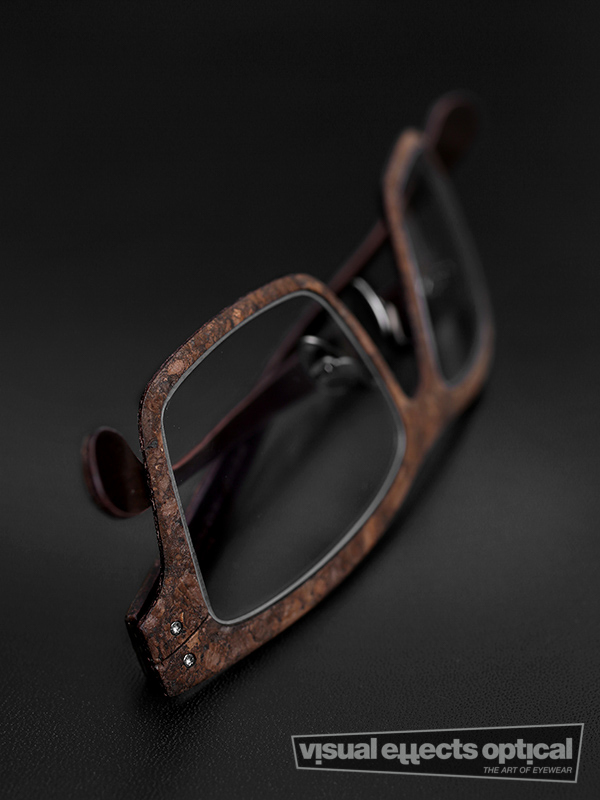 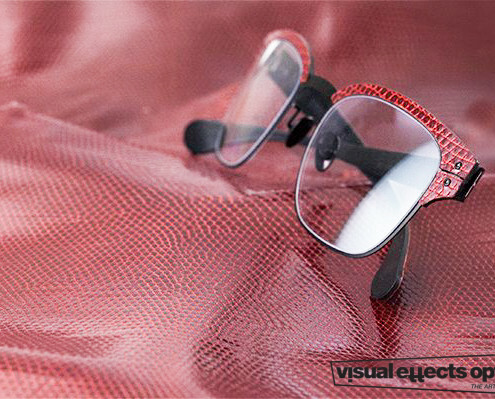 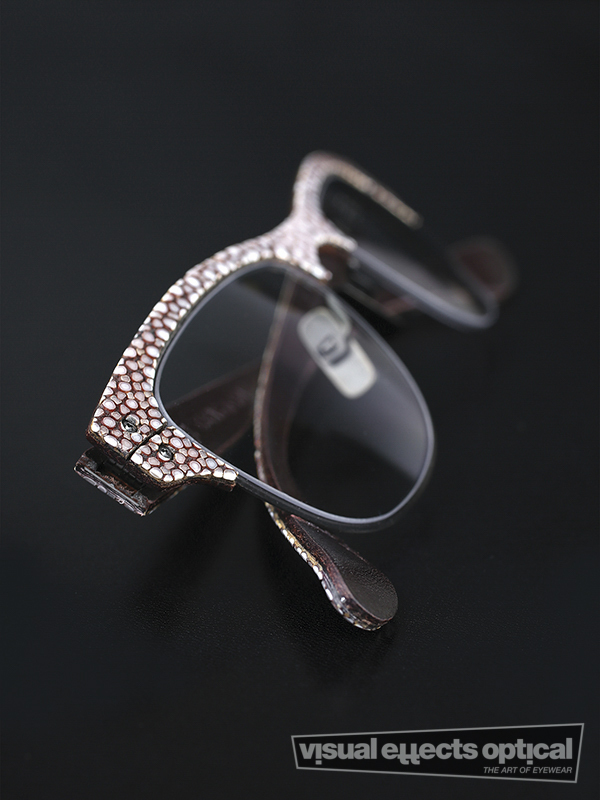 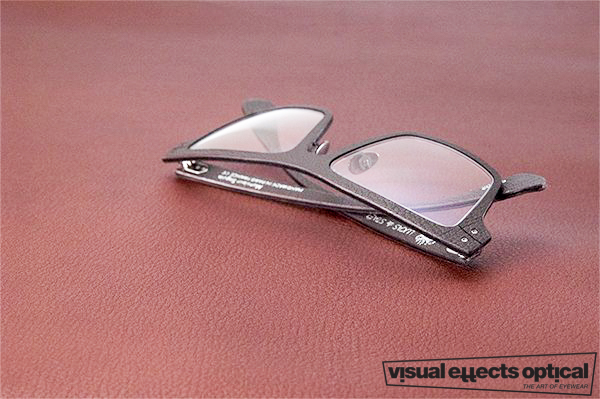 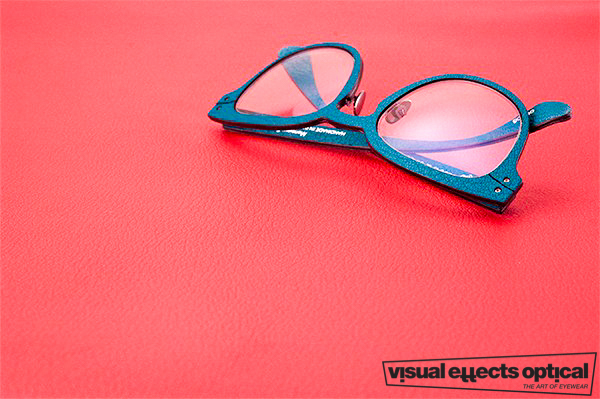 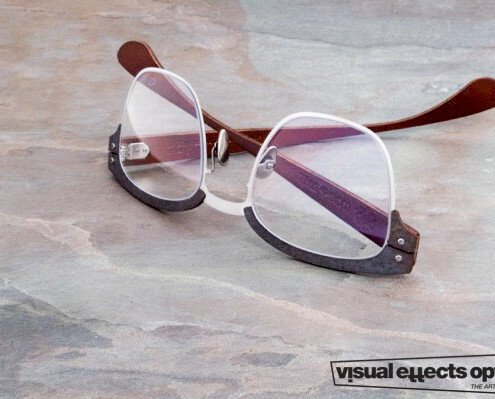 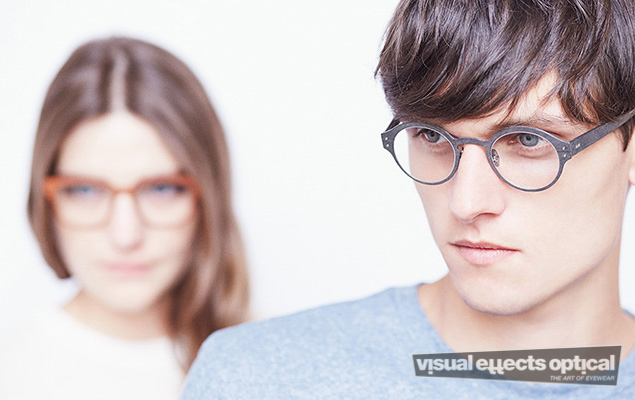 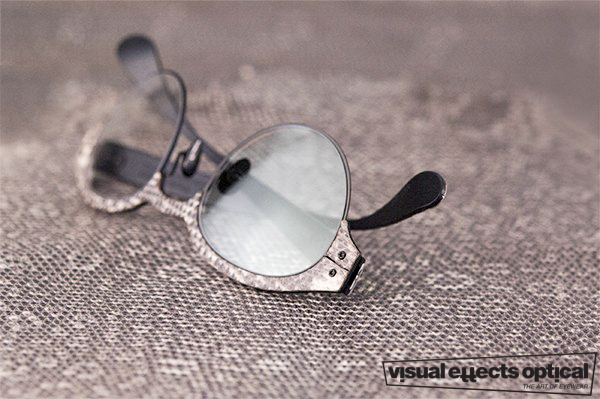 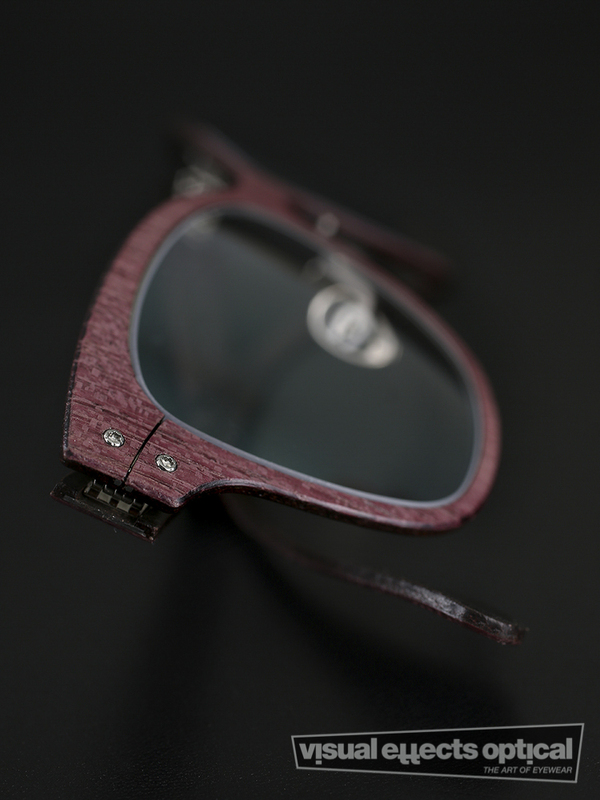 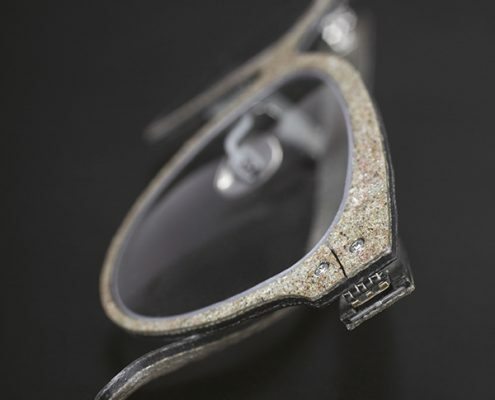 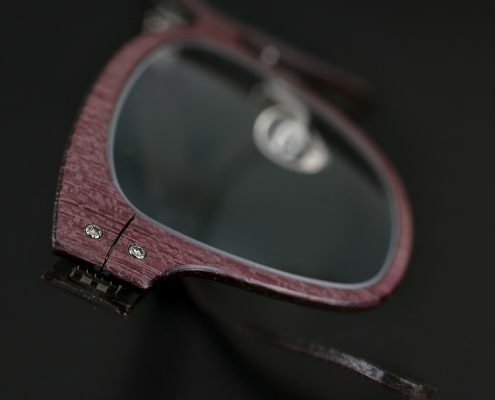 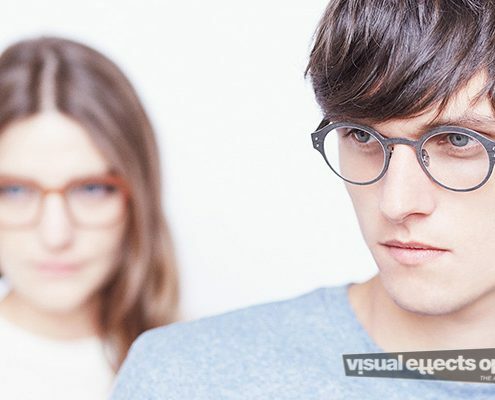 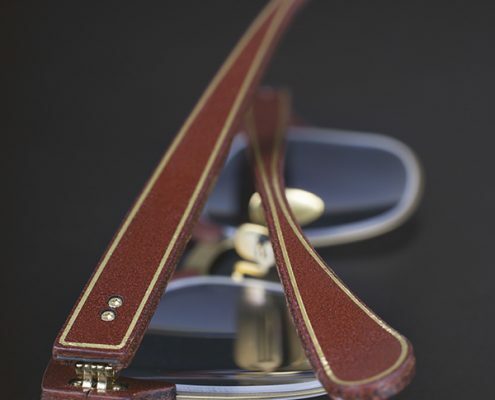 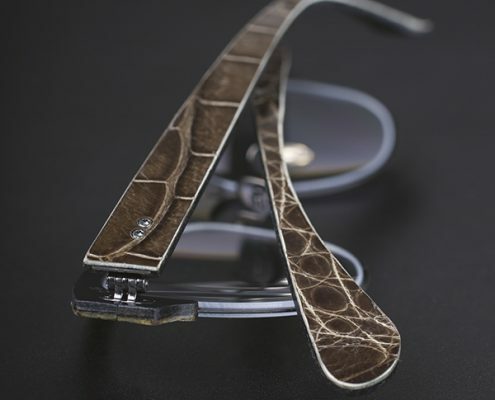 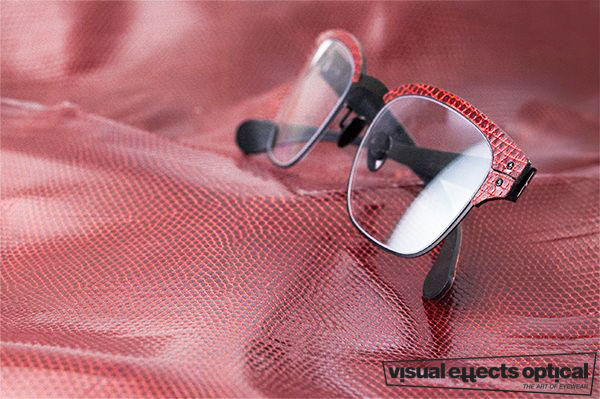 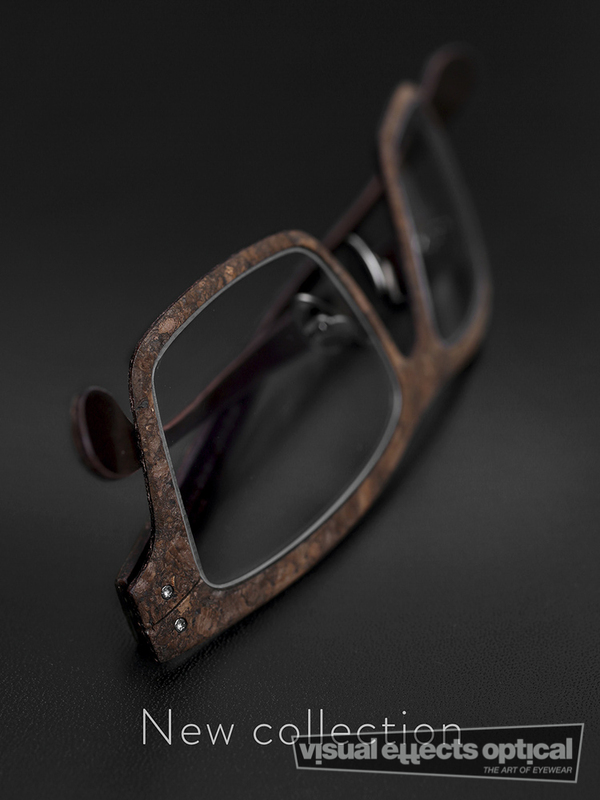 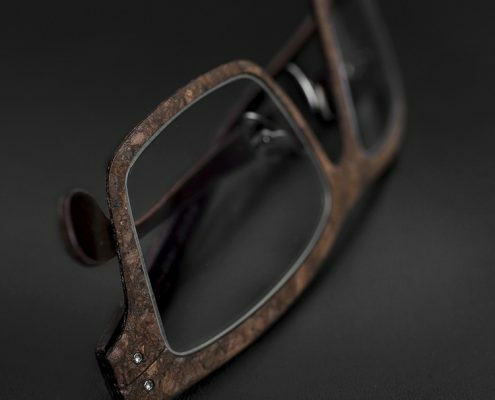 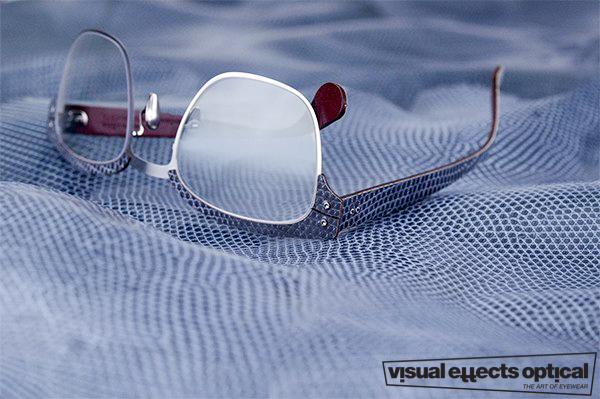 Our frames are made of a high quality surgical Stainless Steel, covered with a thin layer of colored titanium combined with genuine organic materials such as wood, leather or stone. 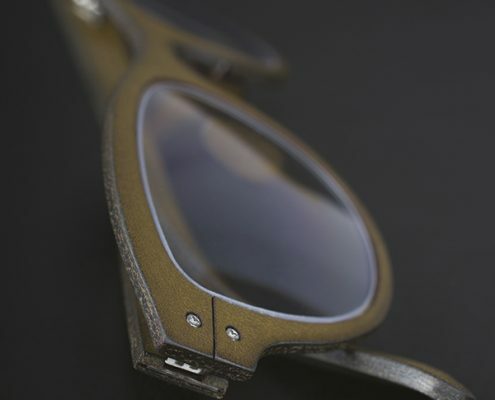 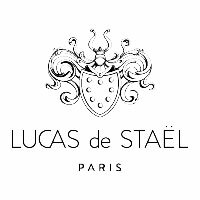 The raw Stainless Steel is cut in Italy, welded in Paris and colored in Germany ; the organic materials are meticulously chosen, prepared and cut in the workshop. 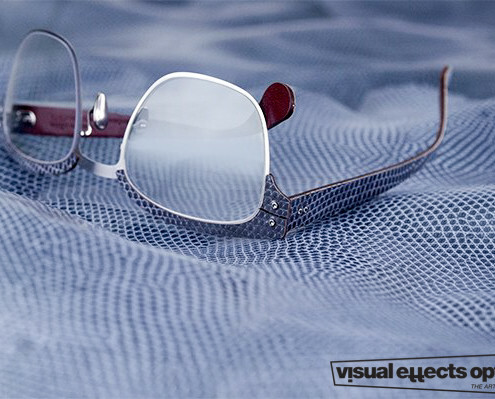 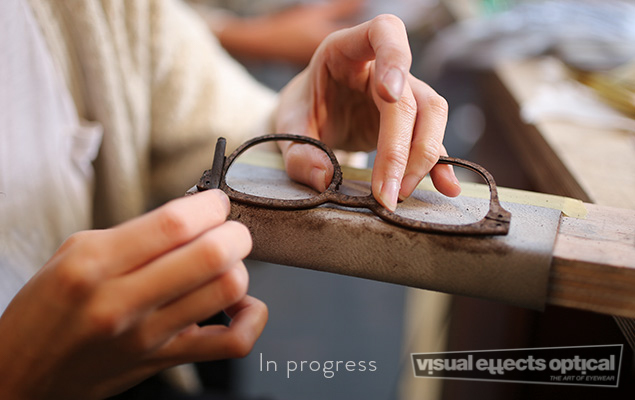 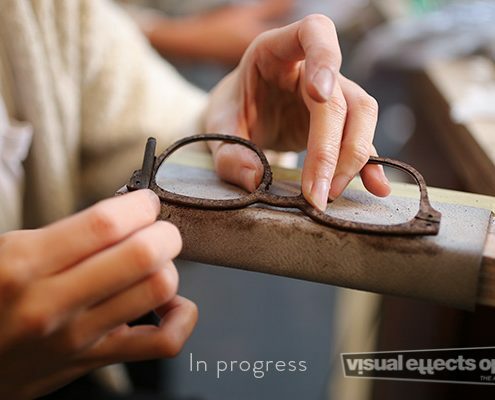 An average of 31 steps is required to produce one frame, and each of the skilled workers can produce 3 frames a day.